Extremely comfortable and not a gimmick with the kuKuPenthouse. 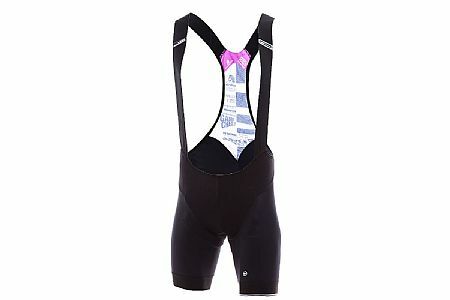 Use this set of bibs weekly for 40-60 mile rides. Compression is just right, not too tight or loose. I like the lower cut up front for easier bathroom stops. Inside of right leg is showing some abrasion and pilling after 2 rides, but hopefully it holds up and doesn't wear through quickly. These are more comfortable (straps, chamois, leg-grippers) than my range of Castelli and Voler bibs. Well the reviews are right. The rumors true. These are the best bibs Ive ridden. The kuku is the real deal.